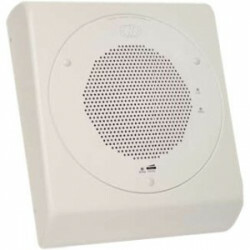 The Cyberdata 010991 Ceiling Speaker Tile Reinforcement enables the VoIP Ceiling speaker for 24-inch wide ceiling mounting. 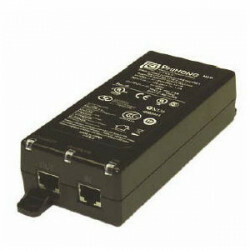 The new PoE power injector 802.3at is used with CyberData's new V2 Loudspeaker and Paging Amplifiers to provide up to 25 watts of driving power. 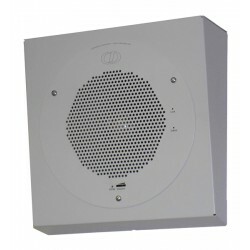 The Cyberdata 011151 (in gray white) wall mount adapter allows you to hang your Cyberdata 8in speaker on the wall at a slight angle. 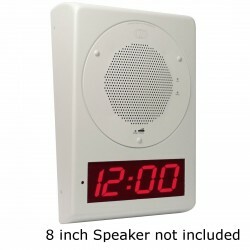 CyberData 011153 Wall Mount Clock Kit Gray White (RAL 9002) enables the CyberData SIP, Singlewire and Syn-Apps Speakers to be upgraded to a highly visible public address device with a time display. 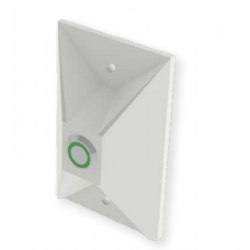 The Cyberdata 011152 (in signal white) wall mount adapter allows you to hang your Cyberdata 8in speaker on the wall at a slight angle. 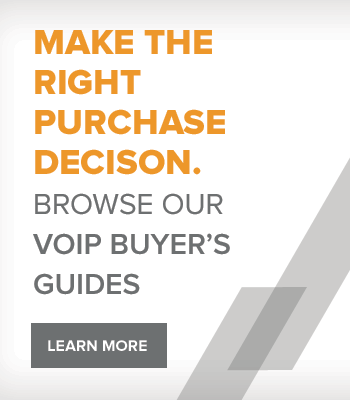 When enabled through the Web interface, if the CyberData 011185 Remote Call Button is pressed, the speaker will initiate a SIP call to a predetermined extension. 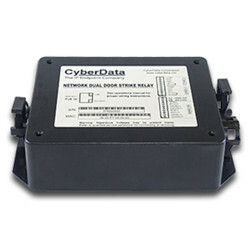 The CyberData 011269 is a Door Strike Intermediate Relay Module for CyberData Intercom products. 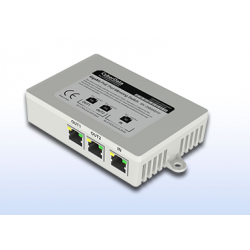 The 011269 has a 4 wire interface, a 12 amp relay, and has opto-isolated sense input. 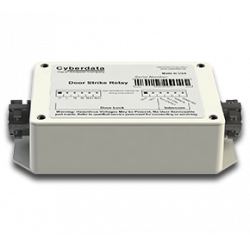 The Cyberdata 011375 gives users the ability to monitor and control two doors when used in a 'mantrap' or 'airlock' configuration. 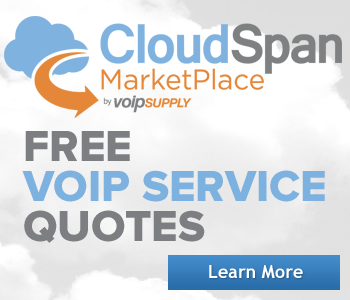 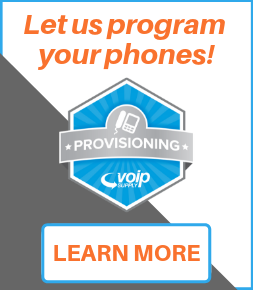 This device is PoE powered and provides encrypted communication for secure access. 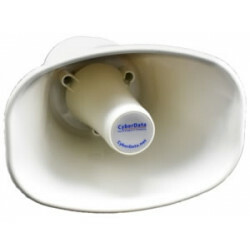 The CyberData 011471 is a heavy duty horn that solves your outdoor IP paging needs. 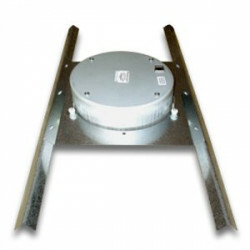 This outdoor analog horn is ideal for warehouses, manufacturing plants, garages, and even areas that require a loud paging device.